'Walking Dead' Season 6 Cast News: AMC Adds Key Character | Nerd Much? 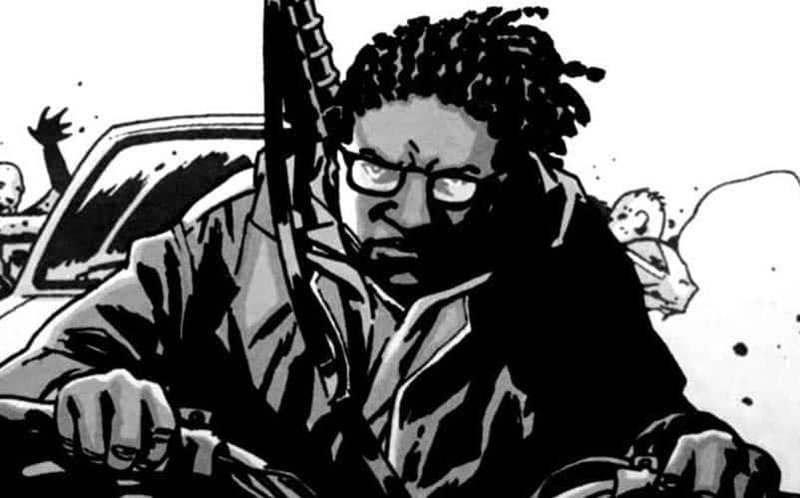 In an exciting bit of The Walking Dead season 6 casting news, we’ve just learned that AMC has added a key character from Image’s comic book series. 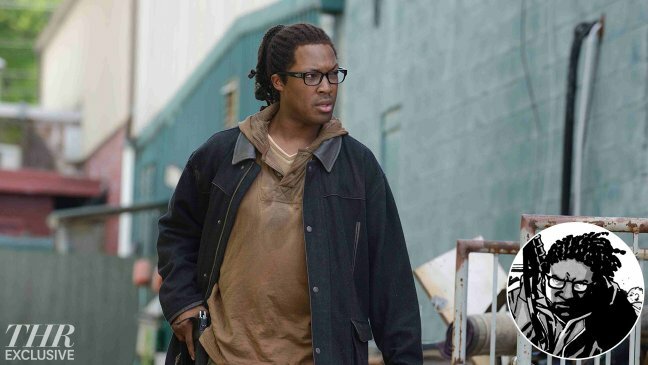 Corey Hawkins (Non-Stop, Straight Outta Compton) will play the role of Heath, a prominent character who is introduced in issue 69 of Robert Kirkman’s The Walking Dead comic book series. Heath befriends Glenn and becomes Denise’s love interest when the gang reaches the Alexandria Safe Zone (which is where they’re at now in the show). Heath is a run and gun type, used in Alexandria as a frequent supply runner. Of course, if you’re following the comic series, Heath and Denise’s relationship is an interesting one to follow, and Denise isn’t the only character with the hots for Heath. I won’t spoil it here, but those that know what I’m talking about will know that there’s another interesting love interest for the AMC show. First look brought to you by THR. This is the first bit of new character news we’ve received so far about the upcoming Walking Dead season 6, and with SDCC and then NYCC later this year, we’ll undoubtedly be receiving more news soon. We’re also hoping to see Holly from the comics come along, as it would be interesting to see her shake things up with Abraham and Rosita. Of course, that would make The Walking Dead less of a zombie show and more of a drama, but we still think it’d make for great TV. The Walking Dead season 6 will premiere in October, with an official premiere date likely being announced at SDCC.